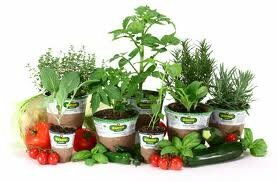 Here at Oakway Farm & Garden Center we strive to bring you the best products and services. 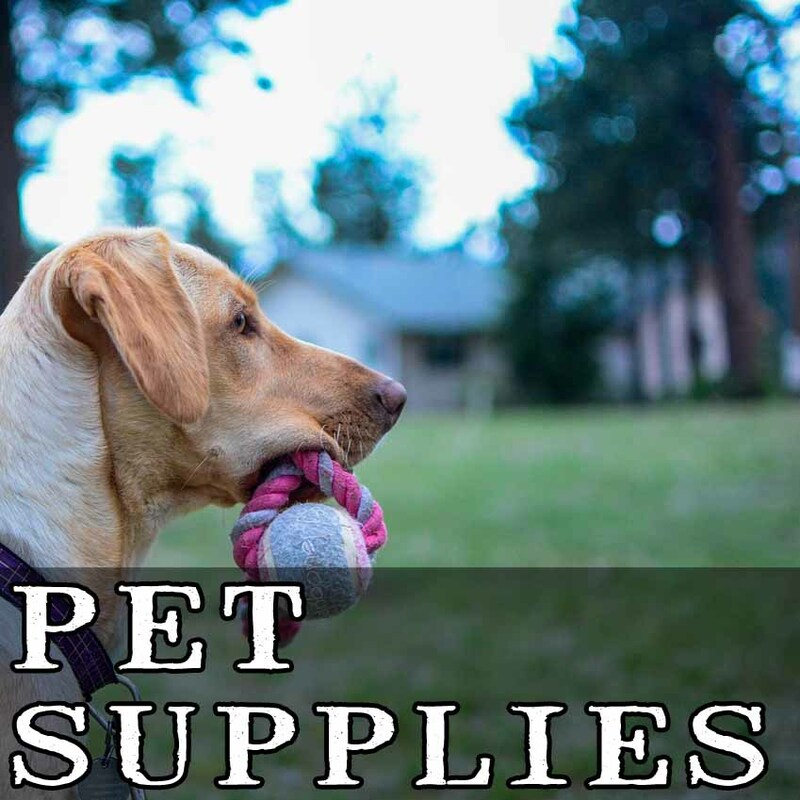 Below you'll find several categories of products that we carry. 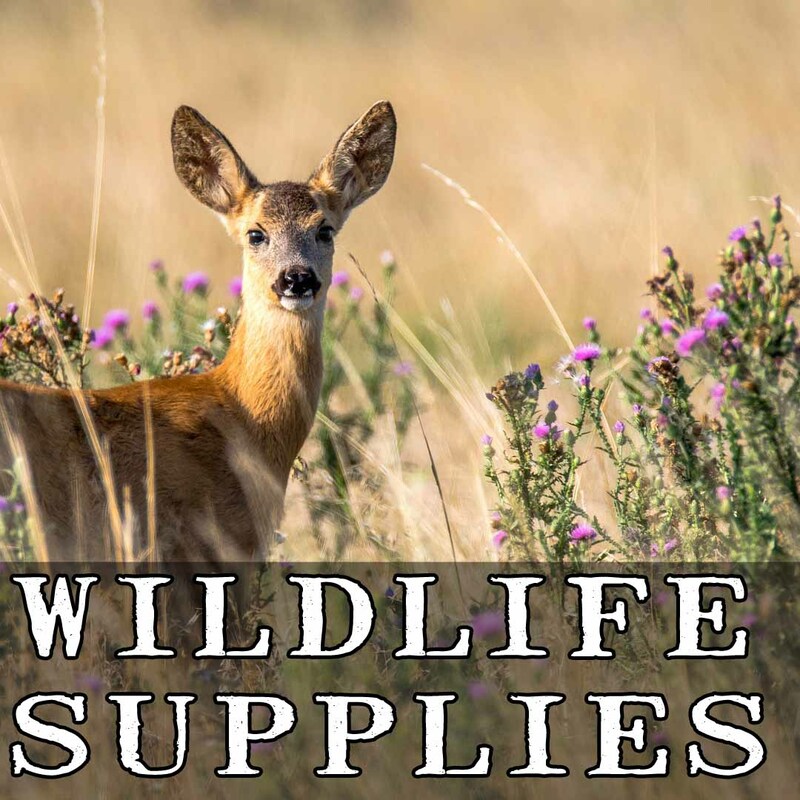 Simply click on the category below to see a more expanded list of available products. 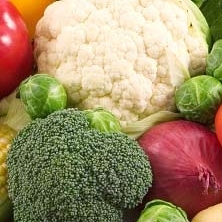 If you don't see what your looking for, then give us a call down here at the store. Best Feed Mix In The County! 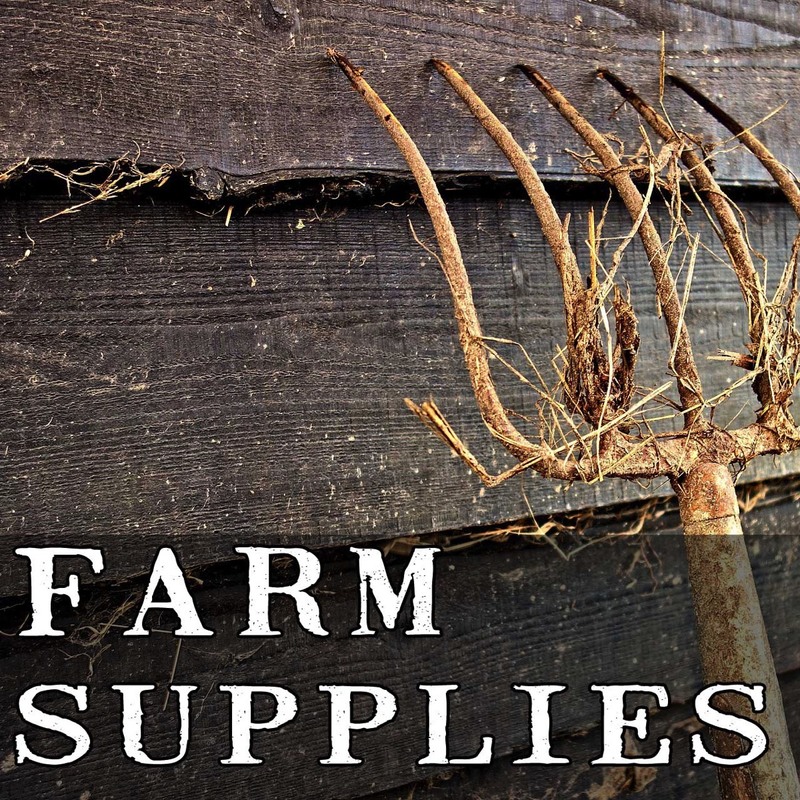 You need the right tools to get a job done on the farm. That's why we carry them. 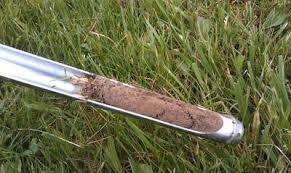 Prepping your fields and maintaining them can be challenging. So we're here to help. 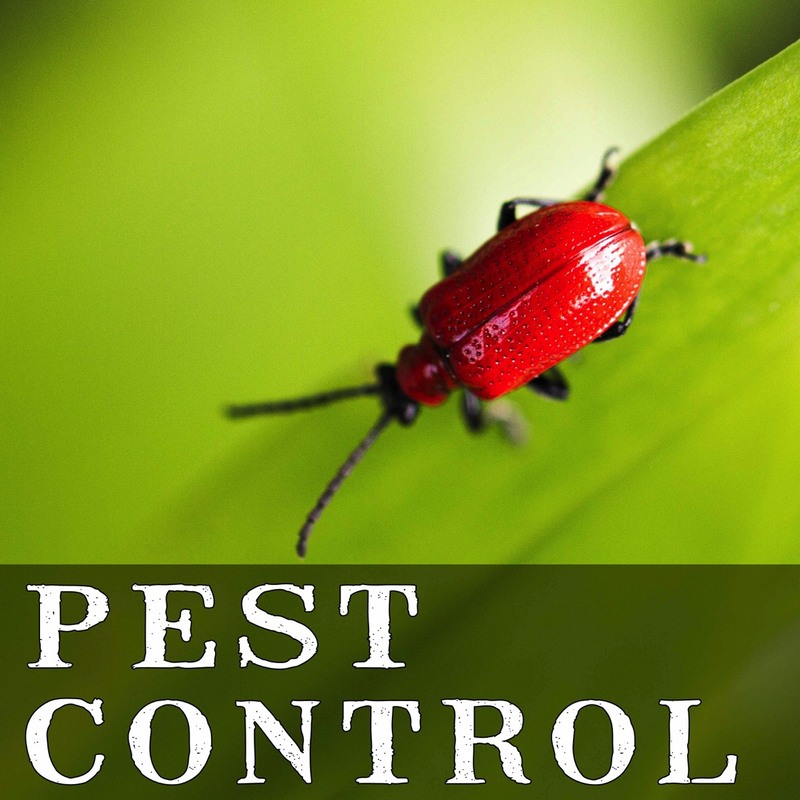 Pests & varmints can be a nuisance. Unless you have what you need to deal with them. And we have it. 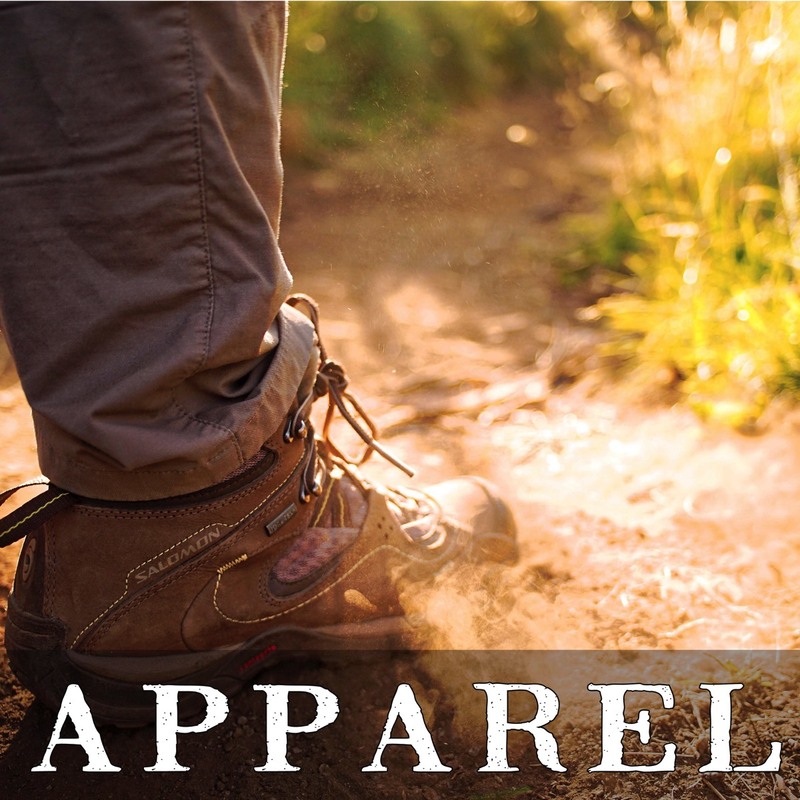 Check out our line of apparel that meets your needs. Sometimes you just need the right tool for the job. We carry a line-up that is sure to lend a helping hand. 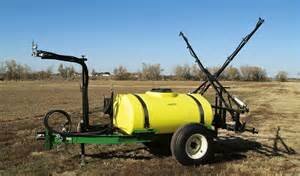 A valid driver's license with proof of insurance is necessary to rent any equipment from Oakway Farm & Garden Center Inc..
500 gallon boomless or boom sprayer with handgun. 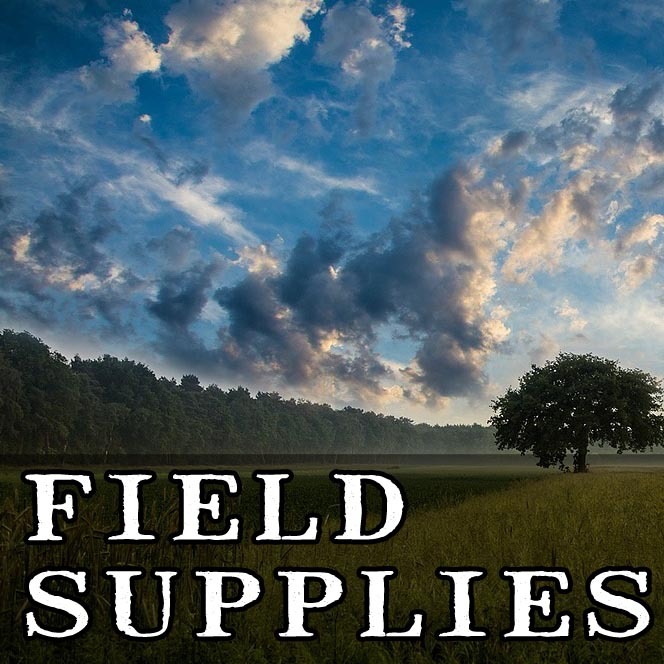 Great for pastures and hay fields to apply liquid nitrogen and broadleaf herbicides. 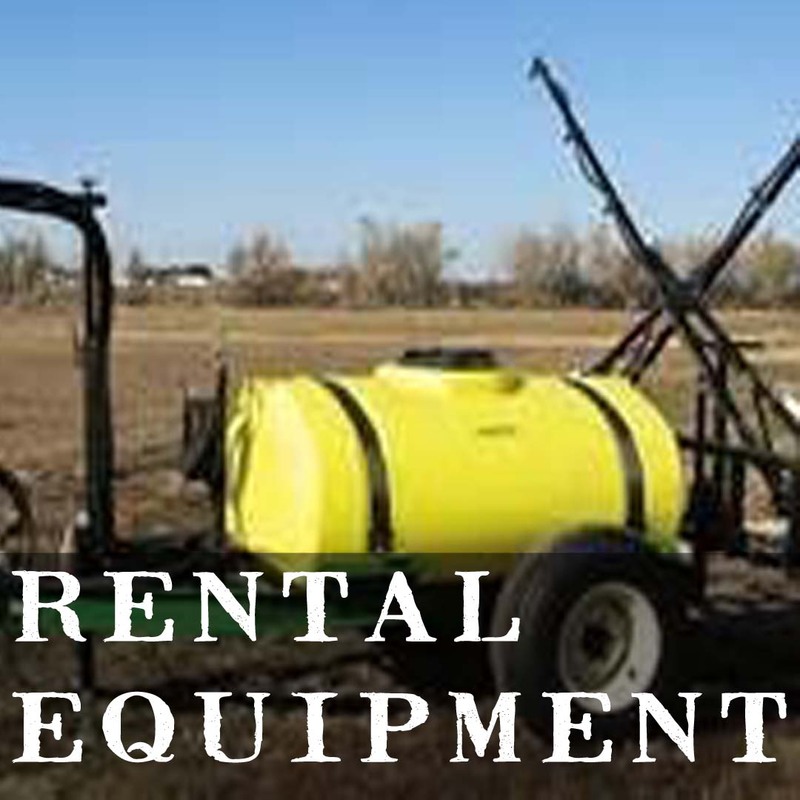 We do NOT rent sprayer for Round-up (glyphosate) products. 6 ton Chandler Spreader. Tandem axle spreader used to spread lime and fertilizer. We do NOT rent spreader to spread chicken litter. 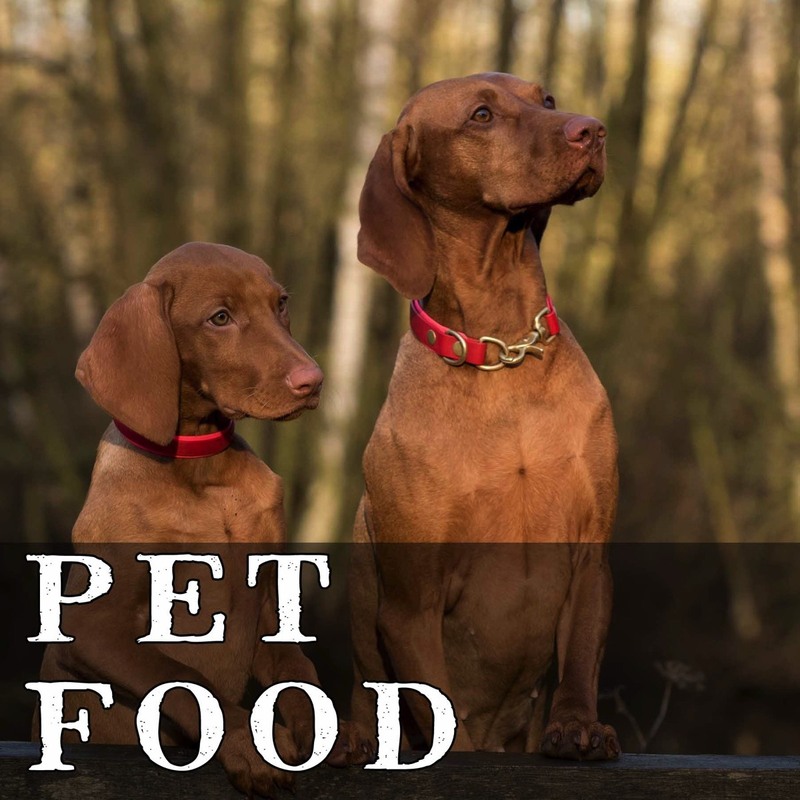 'Man's Best Friend' needs a little care for every now-and-then. 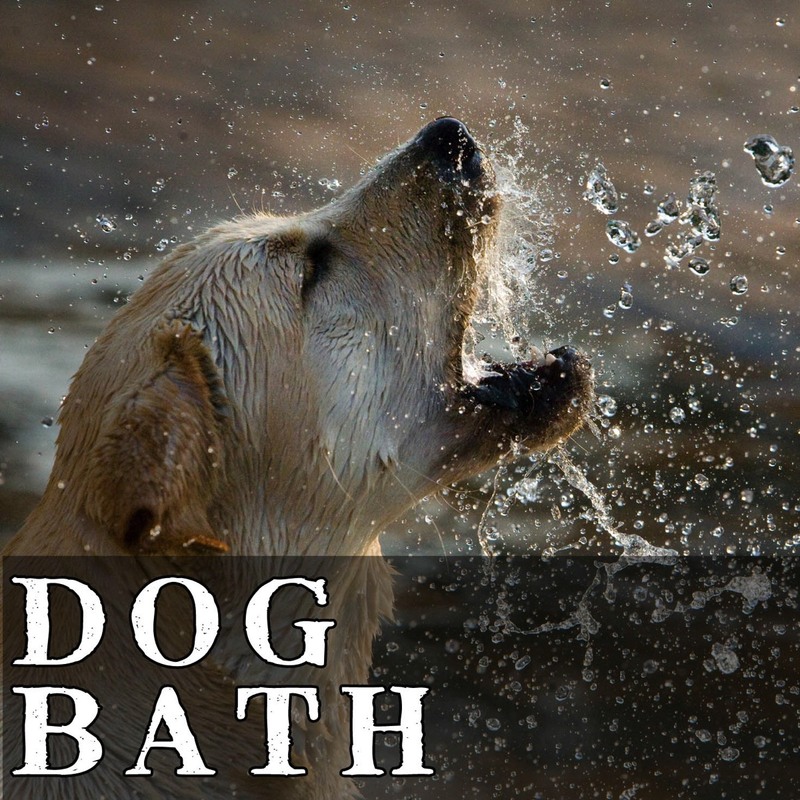 That's why we have recently opened up a Dog Bath area that is going to make life so much easier on you. 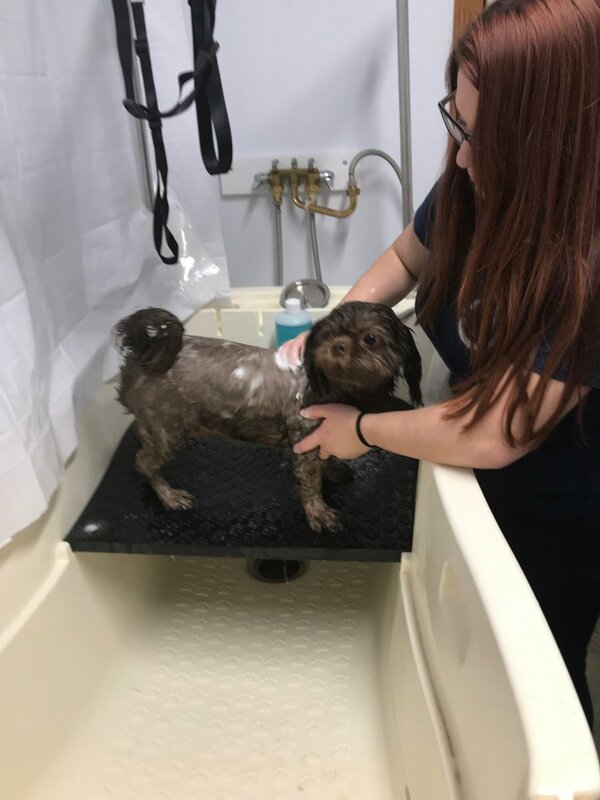 Our hydraulic lift will raise the washtub up to you, so there's no more bending over and breaking your back to give ole Yeller a good scrubbing. Everything is provided in your own private washroom the shampoo (many to choose from or bring your own), towels, dryer, adjustable grooming stand. Because you do the washing, you are sure to be 100% satisfied. 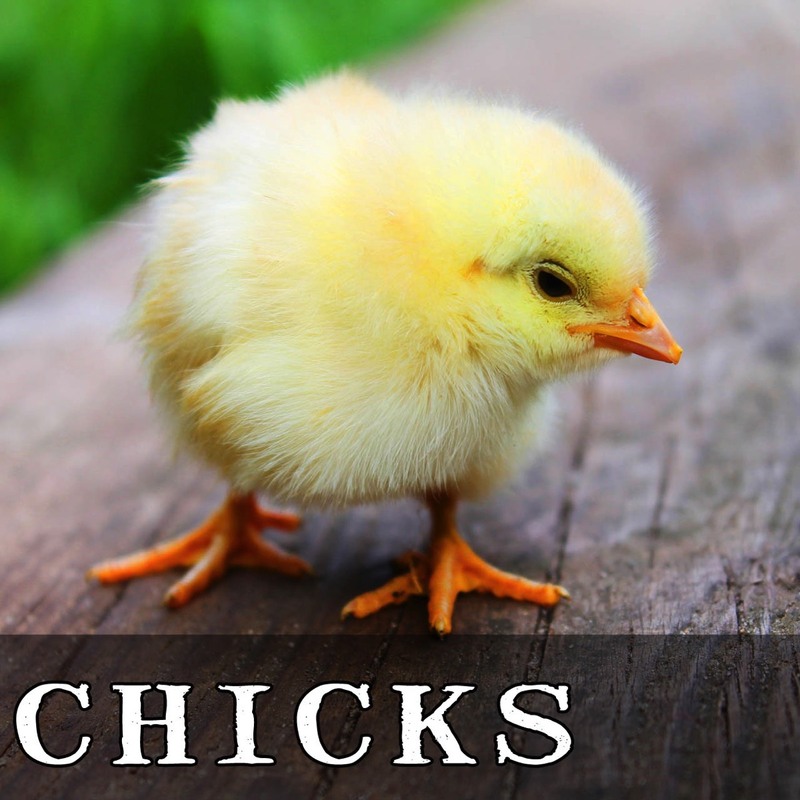 Chicks are coming the following weeks: Call to reserve your chicks or make your special order. All of our chicks are pullets (hens). We do special order roosters to make your flocks complete. We do NOT offer straight runs, as they are predominately males. 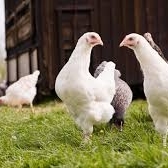 With over 20 different breeds of Chicks, Ducks, Geese, Guineas, and Turkeys we are sure to have what your looking for. 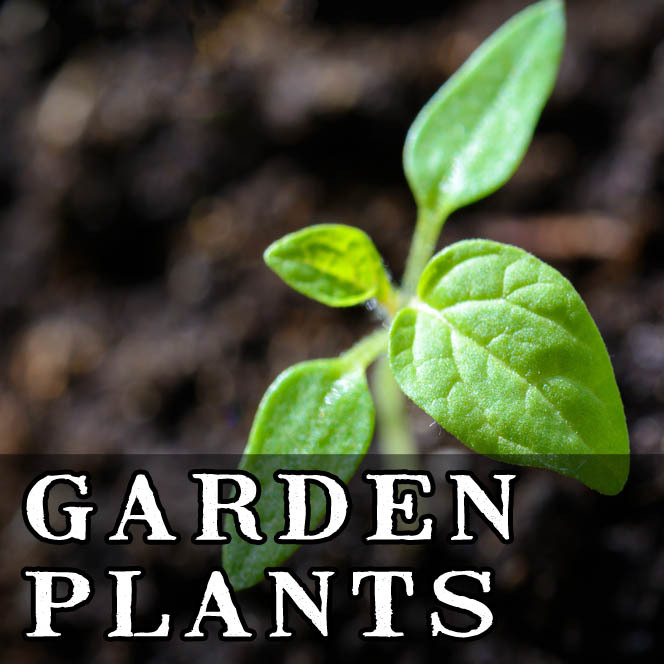 Clemson Cooperative Extension Home & Garden Information Center. 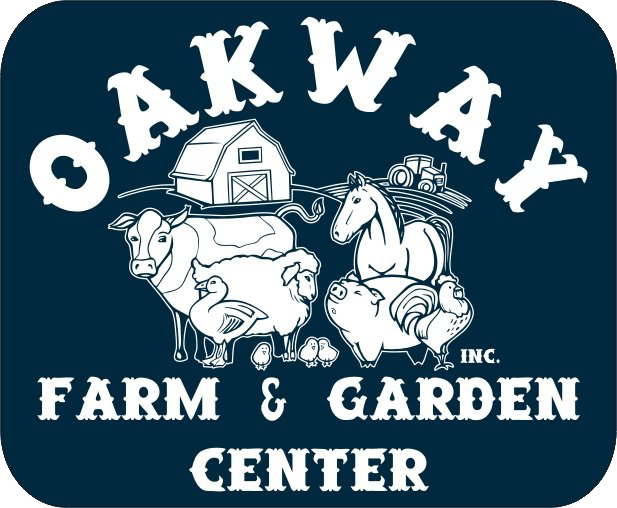 Oakway Farm & Garden Center, Inc. has been a family owned business since 1998. 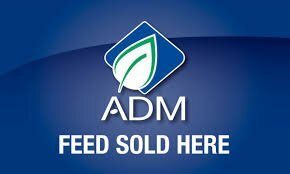 For over two decades, we have been a leader in our area for Agro-Business. By strategically aligning with trending supply companies in the industry, we have obtained a competitive advantage in order to offer the best pricing, the newest products, and the latest technologies. Additionally, we value our people by educating our staff with the most current and relevant information important to you. Our misión always has been three things: First, to have the right products for your needs. Second, to have an in-depth product knowledge about the items & services we sell. Lastly, having the best pricing on those products. 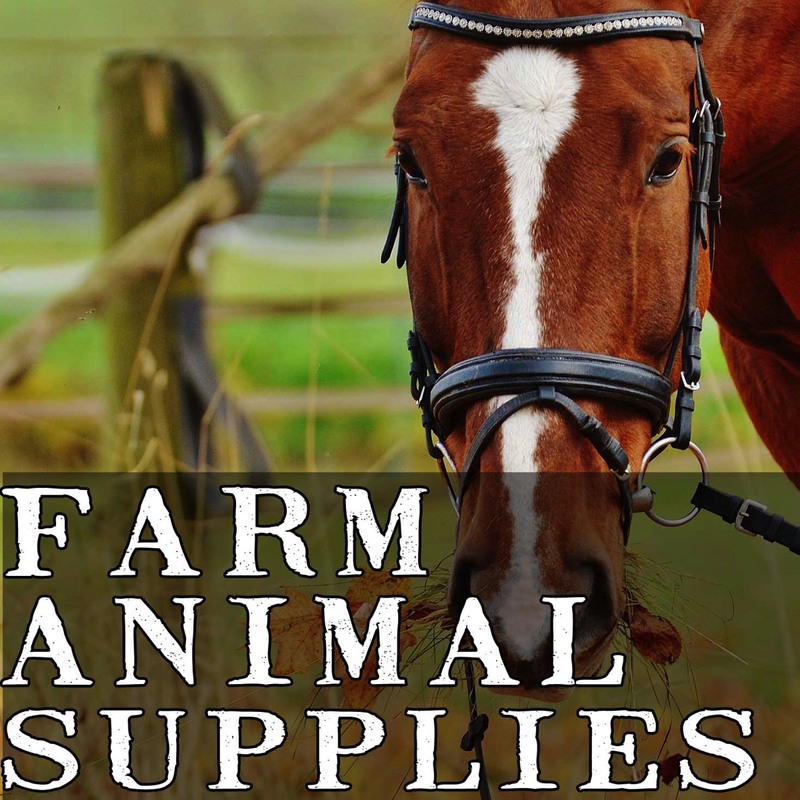 Here at Oakway Farm & Garden Center, Inc., we strive to be "Everyone's Feed Store". Professional mechanics and do-it-yourselfers everywhere rely on this product every day. Sea Foam Motor Treatment dissolves and cleans fuel and oil residues and deposits, stabilizes fuel, controls moisture, and lubricates upper cylinders. Safe and effective when added to gasoline and diesel fuel and oil crankcases – Just pour it in! Please pre-order your fish at no later than Monday, March 4th. CASH OR CHECK ONLY!